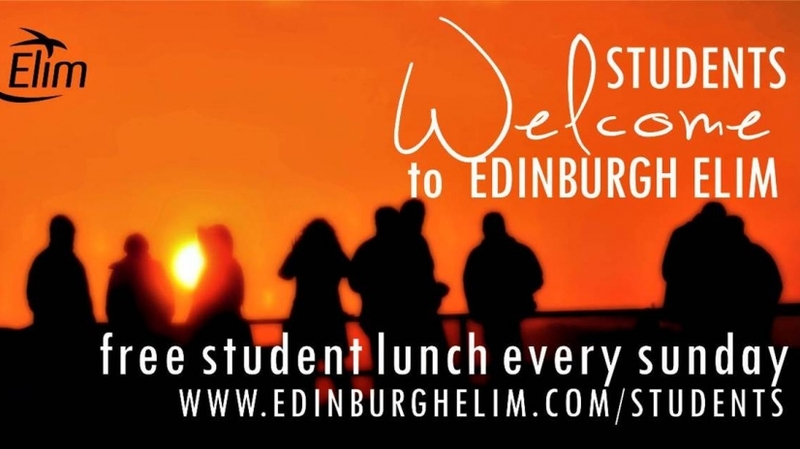 If you're a new student, we'd like to welcome you to Edinburgh! 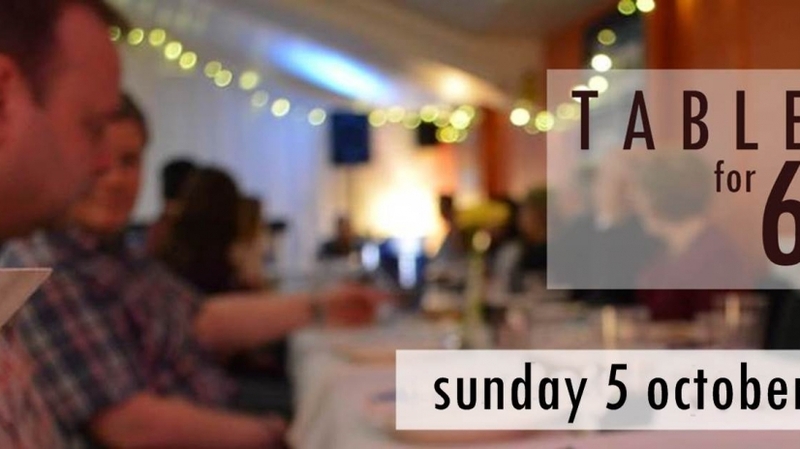 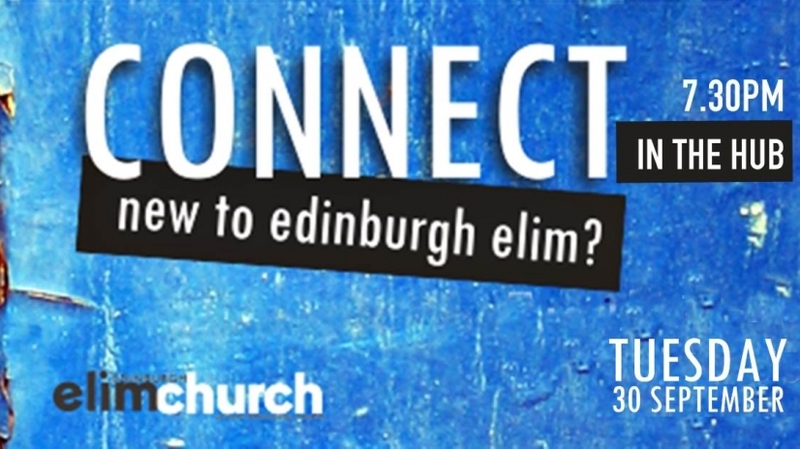 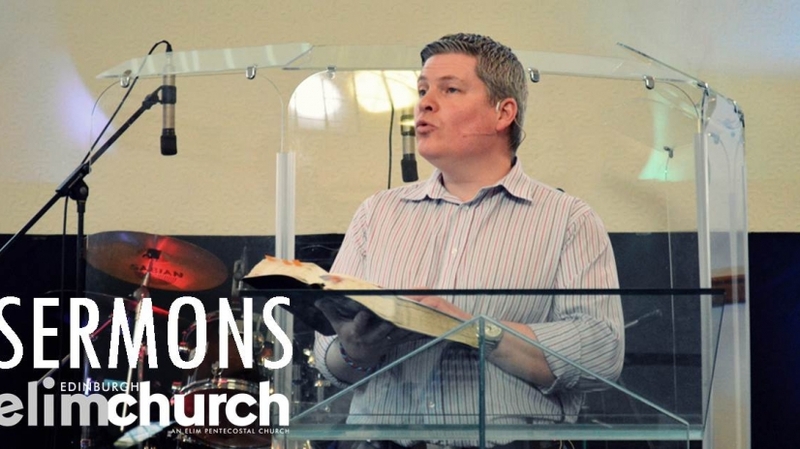 If you're looking for a church, we'd love to meet you and see you become involved in life at Edinburgh Elim Church! 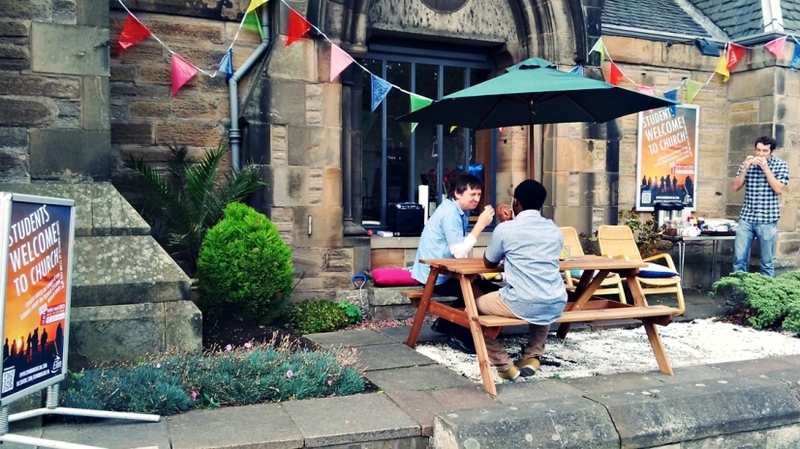 All week during Freshers' Week we are giving away free hot dogs and drinks - if you pass us on 18 Morningside Road, Holy Corner (next to Lucas' ice cream), between 12 - 2pm, pop over and say hi and get a hot dog!